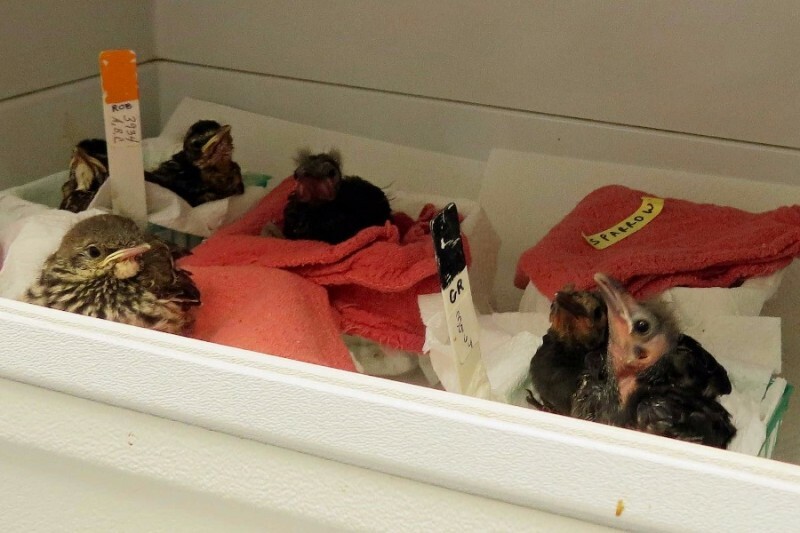 When newborn native songbirds-are admitted to Wild Bird Rehabilitation they are immediately placed in the incubator to warm them up. 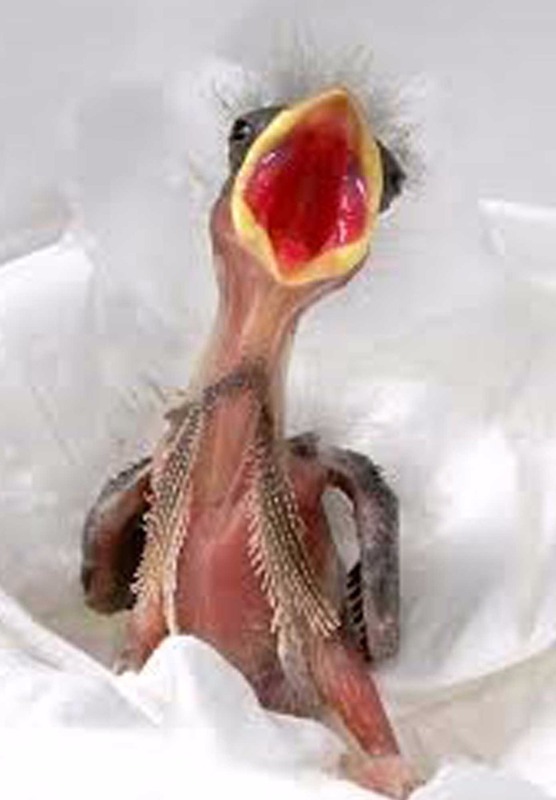 These baby birds are naked, featherless and helpless and this step is critical to their survival. In their native environment they cuddle together in a nest but when that balance is disrupted by predators or accidents they are relying on WBR to keep them from dying of hypothermia. The neonatal incubator is the best way to warm the hatchlings. Our current incubator is quite old and is not maintaining the heat properly, a defect which could result in a loss of life. It’s imperative that we want to replace it with a newer model that will be more reliable and more energy efficient before the spring season when we will be treating a large number of hatchlings that have been separated from mom. 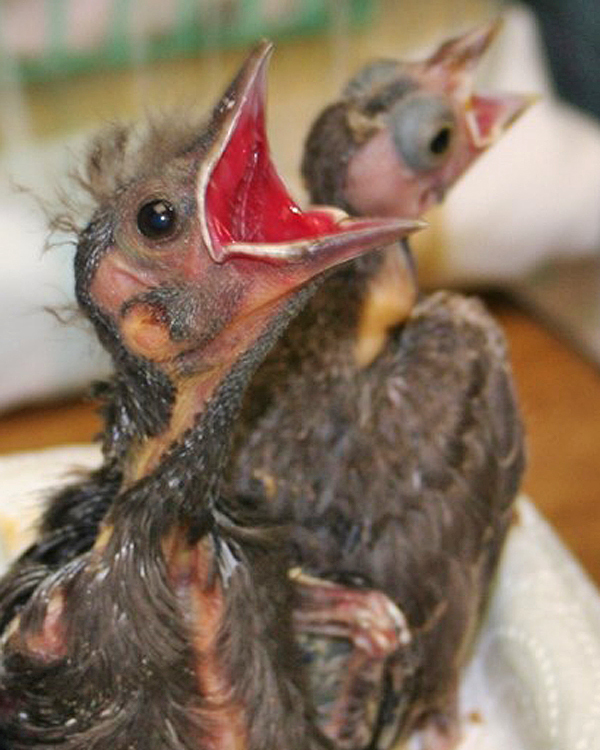 Last year in the first two weeks of May rescuers brought 103 hatchlings to WBR for care. Your donations will help these baby birds who have a difficult road ahead as we prepare them for their return to their native environment. Wild Bird Rehabilitation is a 501(c)(3) nonprofit organization based in Overland, Missouri and serving communities throughout the state. Last year we cared for over 2000 native wild songbirds. We receive no federal or state funding and are supported totally by donations from individuals, corporations and fundraisers. WBR is staffed primarily by volunteers who donate their time to help area birds. For more information about Wild Bird Rehabilitation, see www.wildbirdrehab.org. Our mission is to provide care for injured, ill and orphaned native wild songbirds and to release them back into their natural habitat. We also provide public education regarding the humane treatment of wild songbirds and the conservation of their habitat. Thanks to you we have achieved our goal to acquire the neonatal incubator - we received some direct donations to meet our goal! Thanks for your help! This spring we will be posting photos of the incubator in use on our Facebook page at "Wild Bird Rehabilitation". Area birds are grateful for your generosity! Thanks for your help -we're over the 50% mark...help us reach our final goal! Thanks for your support...as you can see these hatchlings need the warmth the incubator provides! Gotta help out my spring babies!